When Should I Book Wedding Hair and Makeup? Put simply, the answer is the sooner you can book, the better the chance you will have at securing your favourite makeup artist or hair stylist, especially if you have your heart set on an artist you have been stalking on Instagram and you couldn’t bear missing out! You’ll find that the most in demand artists are booked for the most popular dates well in advance of 1 year, (that is just a given, but it never hurts to ask their availability, with sugar on top). 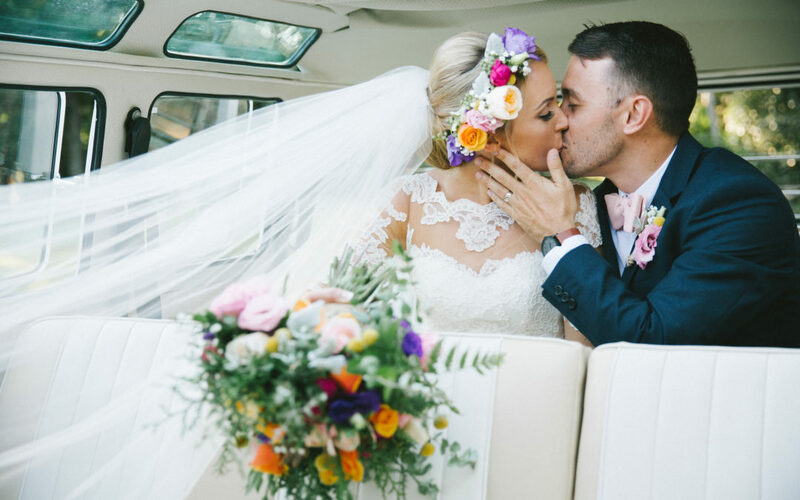 If your wedding date falls on a Friday or Saturday, you are best to enquire and book sooner rather than later as these are the most popular days of the week for weddings. 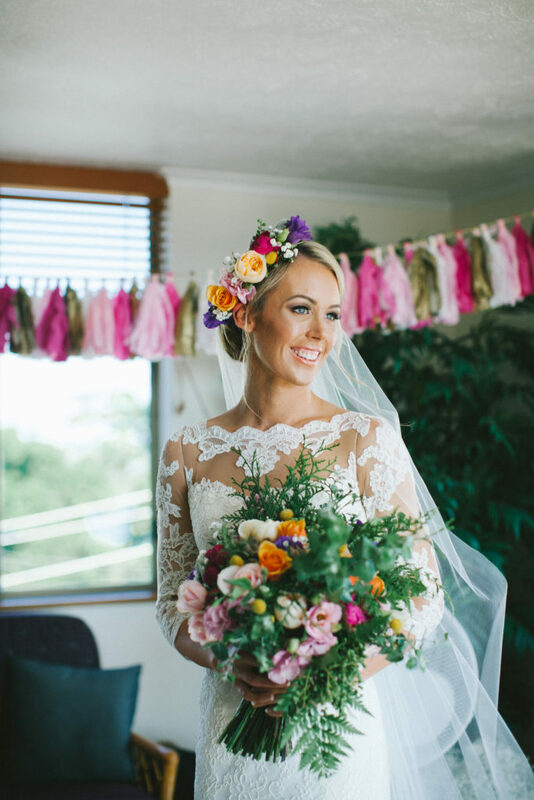 Autumn and Spring seasons in the Gold Coast and Brisbane regions tend to be the most popular seasons, where many brides book 9 months+ in advance. Sundays are not as popular as Fridays & Saturdays for weddings but you can bet your lucky stars they will be in demand during the Autumn and Spring seasons! Other weekdays are less popular so can be booked with shorter notice, usually. The exception to weekdays being easy to get your favourite makeup artist is if the actual wedding date is a snazzy, easy to remember date… think 17/07/17 and 08/08/18 OR if it falls on a celebrated day such as Valentine’s Day. If you want to check on my availability for your special day or to organise a trial, please get in touch by clicking here.